In 2016, Congress enacted the Consumer Review Fairness Act -- a bill that aims to protect consumers' right to post critiques of businesses. The measure, which took effect last December, invalidates standardized terms of service that restrict consumers' ability to post reviews. Now, for the first time, the Federal Trade Commission is charging a company with violating that law. The FTC alleges in a complaint unveiled this week that the Minneapolis-based business Sellers Playbook -- which hawked a system for selling products on Amazon -- not only made bogus promises that consumers would get rich, but also attempted to stifle reviews. Sellers Playbook, which took in around $15 million since April of 2017, sold a business opportunity package that included a three-day workshop and access to a website, according to the FTC's complaint. Prices for that package ranged from around $500 to $1,000; during the workshops, Sellers Playbook and its representatives allegedly try to persuade attendees to upgrade to premium packages that range in price from around $7,000 to $33,000, the FTC alleges. The company advertised that consumers who enrolled in its program could earn as much as $20,000 a month, but few to none did so, and most lost money, the FTC says. Sellers Playbook usually required purchasers to sign a standardized contract that included a non-disparagement clause, the FTC alleged in its complaint. The contract included language prohibiting customers from making any public statements "disparaging" of the company's products or services, owners, employees and contractors. The FTC's complaint includes claims that Sellers Playbook duped consumers by misrepresenting the potential for earnings, as well as a claim that the company violated the Consumer Review Fairness Act by attempting to restrict reviews. The prosecution "serves as a reminder for companies to make sure their form contracts don’t include provisions that try to muzzle consumer feedback," the agency says in a blog post about the matter. U.S. District Court Judge Donovan Frank in Minnesota issued a temporary restraining order freezing the company's assets and prohibiting it from making false promises to consumers. He will consider whether to extend that order after a hearing on August 13. The case marks the first time the agency has brought a claim under the Consumer Review Fairness Act, but not the first time it has alleged that attempts to squelch consumer reviews are illegal. 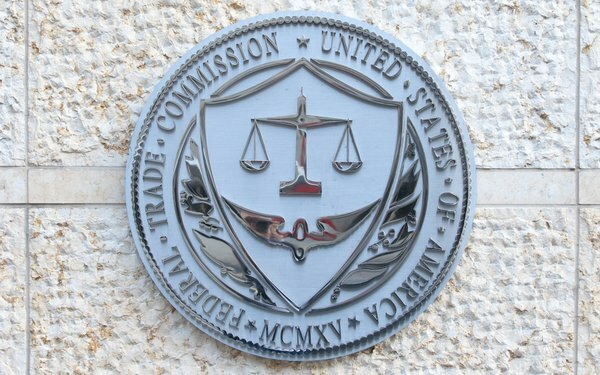 In 2015, the FTC alleged that Sarasota, Florida-based weight-loss marketer Roca Labs engaged in an unfair practice by including non-disparagement clauses in its terms of service. That matter is still pending in federal court in Tampa.